Because even their mayonnaise is fancier. "100€ reward for lost croissant." 6. And the bread even has to wear a special little jacket before it goes in the toaster. 8. ...and macarons, of course. 11. Which means that there's never more than a few minutes standing between you and some good cheese. "Will.i.am., singer and rapper." But you knew that. 15. 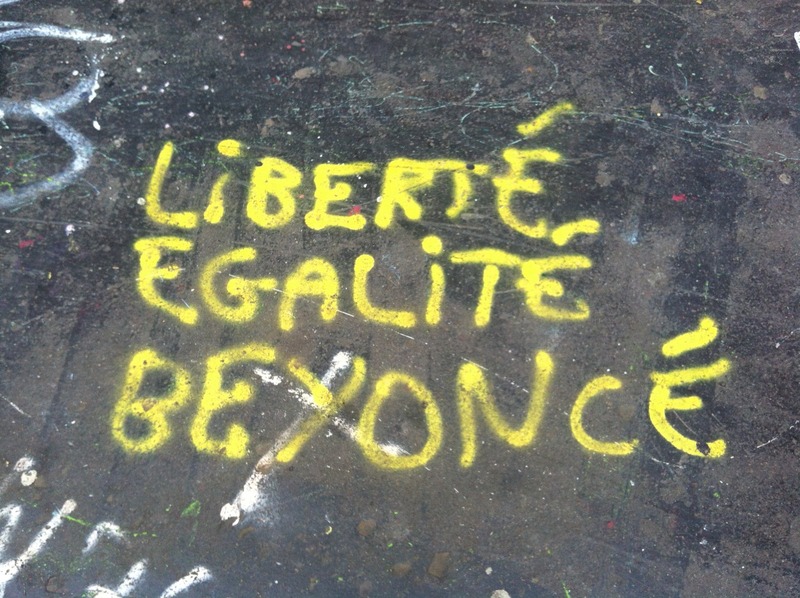 And pausing to respect the timelessness of the age-old rallying cry of the French Republic.